Why apple products are so expensive ?? 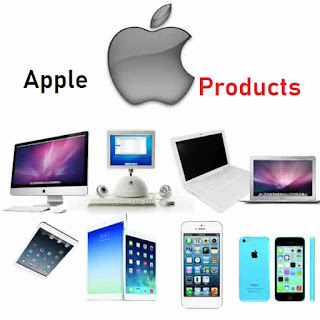 We always see that apple product either it is iPhone,mac's,Ipod,Apple watch and other products they are going high day by day. The iPhone which start with approx 450$ is now has the price of 1100$ which is double the price from the past. 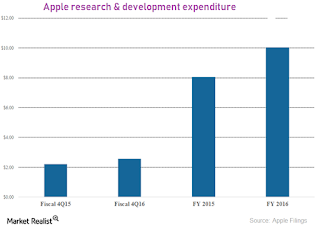 There are many reason that why apples sold their product at a higher price but these are not the confirm reason these are just based on the analyze and some other factors. Apple is the only company who spend a lots of money in research and development which consume lots of money of apple. Apple always try to do new and creative and the fact is that the apple didn't copy the design and patient of any company they spend lots of money and create new and innovative things for the people. Most of the Chinese company copy the design and patient of other company like apple which save a lots of money. For example apple is the first company who take notch in the first phone then all company follow the trend and they starting to provide notch in their phone also. The second reason is the security reason apple always pay attention toward the security by hiring the best worker in their company. 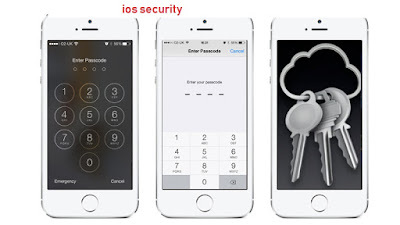 Apple's ios is much secure than the google's android because android is not so much secure it is a open source. But apple ios is safer and their are many restrictions in the apple devices because apple's restrict all the thing which is compromising with the user privacy or security. 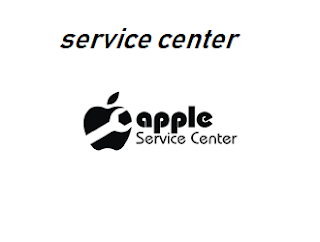 Apple's has also the best service apple is always serious about the service provide to the people. Other brands service is not up to the mark but apple provide the best service to the people.If your phone is get damaged than service customer fix their issue else it is repair or solve the problem and then they take a feedback from the customer for improving their service more and more. For covering all this apple finally charge their cost on the apple product which make it very expensive but the community of apple is also very big which always believe on apple and buy only apple's phone because they know that this company is didn't compromise with the product,security and service that's why most of the people has the dream to buy a apple phone and use it. These are the top 4 reason that apples product are so expensive personally it is fair but apple has to cut down the price little bit because normal people can't afford it.